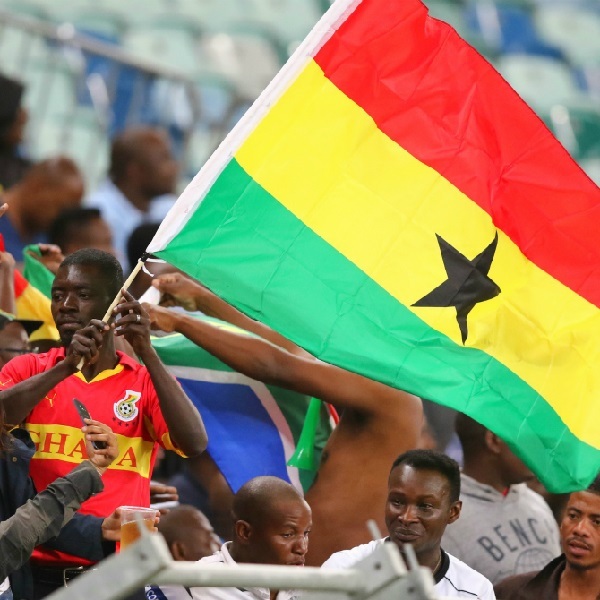 Ghana and Egypt will play their next World Cup qualifying match at the Baba Yara Stadium on Sunday, 12th November. The teams last played in January and Egypt won 1 – 0. Before that they played in November 2016 and Egypt won 2 – 0. Ghana is third in qualifying Group E with 6 points having won one game, drawn three and lost one. Most recently they drew 0 – 0 with Uganda. Egypt is first in qualifying Group E with 12 points having won all four games so far. Most recently they defeated Congo 2 – 1.